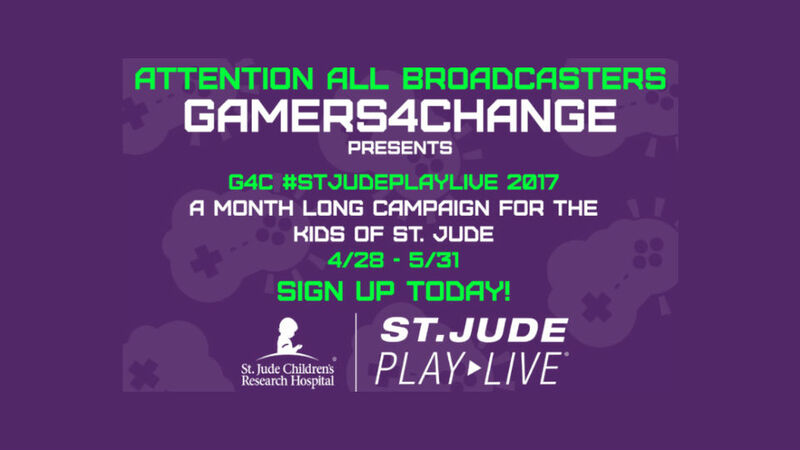 Our friend TacticalPinup is leading the group of super-streamers, Gamers4Change, once again for a month long journey of charity gaming marathons, all for St. Jude PLAY LIVE. Last year we talked with TacticalPinup as she was in the midst of raising $50,000 for St. Jude. The donations directly support the amazing work done at the historic research hospital. The hospital’s goal is simple, end childhood cancer. Need some talking points or assets for your stream? 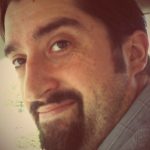 Want to join their communities and start that hype train? Head over their Discord or Twitch app communities today! The campaign begins on 4/28/2017, so what are you waiting for Big Hearted Gamers?